For these reasons, PPM stresses arbor care each time we come to trim, prune, or shape your trees. We invest time into helping our customers take the best care of their trees as possible. 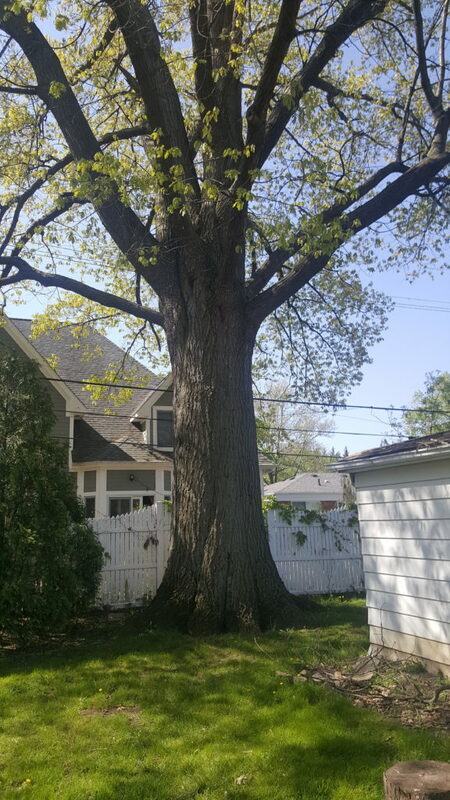 Often during one of these visits, a certified arborist or one of our trained professionals will note a problem with a tree – perhaps a disease or pest infestation that, if left unattended, could kill the tree. We advise how to remedy the problem, even recommending other companies who specialize in treating diseases or pests. It’s all part of our commitment to our customers – with PPM, you get full arbor care – not just a tree trimming service. PPM trimming specialists will come out to your property, and will advise you on what we think would look good for your trees. That way, you can take advantage of our years of experience in tree trimming to get the professional look you desire. Our trimming service is usually applied to larger trees – sometimes to what we call ‘landmark trees’ – and typically involves removing all deadwood and leads, both of which help with the overall health and growth of the tree. We then raise the canopy to a level that gives the tree an attractive appearance, while also making it functional for activities in your yard. PPM’s tree pruning services provides finer, more detailed pruning, typically to ornamental trees that benefit most from routine pruning. Pruning is known to encourage the health of the tree, while encouraging a more balanced growth and expansion of the ornamental tree. 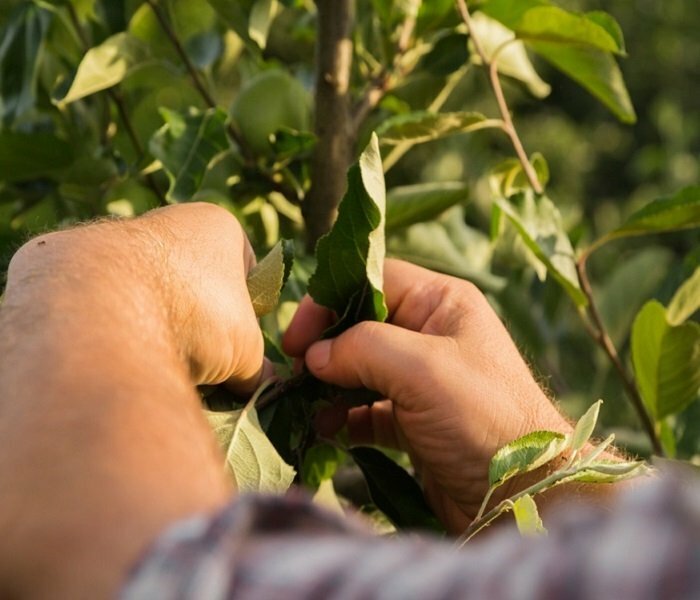 As with tree pruning, tree shaping is usually applied to ornamental trees – with the goal being to give the tree a uniform, symmetrical appearance. With tree shaping, we trim and cut the tree with surgical precision – almost like we’re trimming a bush – to achieve a polished, uniform look. As with tree pruning, tree shaping encourages uniform growth which helps with the tree’s overall health and vigor. If you do find you need another tree or additional trees, PPM handles the installation and planting of a wide variety of tree species. As with our other services, we will provide expert advice on which trees will do best given the variables of your property – soil type, amount of sunlight and moisture, proximity to the home and other trees, and any number of other contributing variables. Our trees come with a 1-year warranty, where PPM will replace any tree we plant for up to 1 full year following installation. Some species of trees we install come with a 2-year warranty. Ask one of PPM’s tree installation specialists for more details.